As we look forward to a day of parades, barbecues, baseball, and fireworks, we also look forward to a day to celebrate our great nation; a day to remember the battles won and lost, the sacrifices made, and the remarkable women who helped to transform those original thirteen colonies of 1776 into the United States of today. 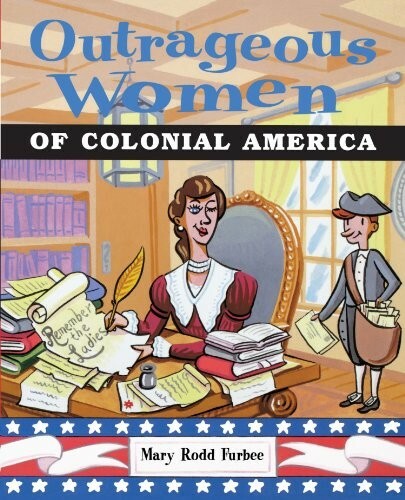 Budding historians eager for more stories of women in America will love this book, which introduces many fascinating figures of the Colonial period. Women of the Revolutionary War played many roles, from tending to wounded soldiers, to sewing for the troops, to disguising themselves as men in order to fight alongside their brothers and husbands. With engaging and detailed illustrations by Matt Faulkner, this book will intrigue children and adults alike! Abigail Adams urged her husband, John Adams, to "Remember the ladies" — and this book does just that! 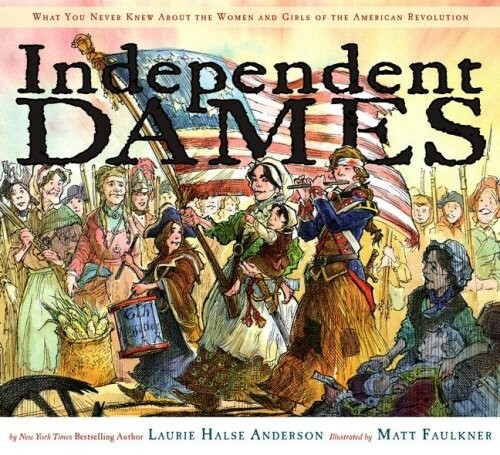 Award-winning journalist Cokie Roberts and Caldecott Honor-winning artist Diane Goode showcase women's contributions to the American Revolution, featuring profiles on a diverse range of women including Abigail Adams, Martha Washington, Phillis Wheatley, Mercy Otis Warren, Deborah Franklin, Sarah Livingston Jay, and others. Fans of this title can check out the follow-up volume, Ladies of Liberty: The Women Who Shaped Our Nation, featuring American women from 1776 to 1824. 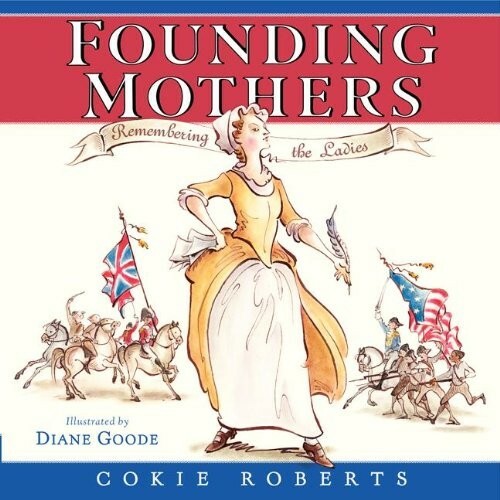 Roberts has also written versions of both books for adults; to learn more about those titles, check out Founding Mothers: The Women Who Raised Our Nation and Ladies of Liberty: The Women Who Shaped Our Nation. In order to accomplish what needed to be done during the Colonial period, women had to defy social norms — they needed to be outrageous! Whether she was a spy or a playwright, an agriculturalist or a soldier, the women of Colonial America were forces to be reckoned with. This book, written in an accessible, fun style, introduces women like Mumbet, a Massachusetts slave who sued for her own freedom; Mercy Warren, America's first female playwright; and Peggy Arnold, wife of Benedict Arnold and a formidable spy in her own right. In the American colonies, women took on big challenges, but their work was rarely recorded. Even then, though, there were women whose accomplishments could not be denied! 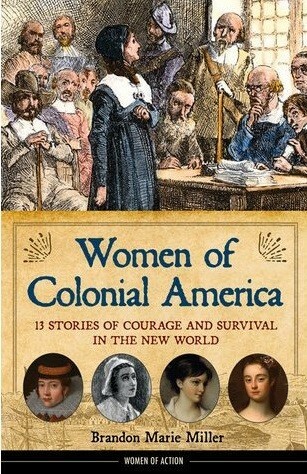 In this addition to the Women of Action series, Brandon Marie Miller tells the stories of thirteen women of colonial America — not just Europeans, but also Native American women and African women, who were housewives, indentured servants, poets, salves, accused witches, and more. This fascinating look at the grit and determination it took to survive the challenges of colonial America will give teens new perspective on how these women could be ready for a dangerously high-stakes fight for independence. Every schoolchild knows about Paul Revere, but what about 16-year-old Sybil Ludington, who rode twice as far to help her father muster his scattered troops? And while we cheer the defiance of Patrick Henry's "Give me liberty, or give me death! ", few know Martha Bratton's more daring declaration "It was I who did it!" to British soldiers after she blew up a gunpowder stash to keep it out of their hands. 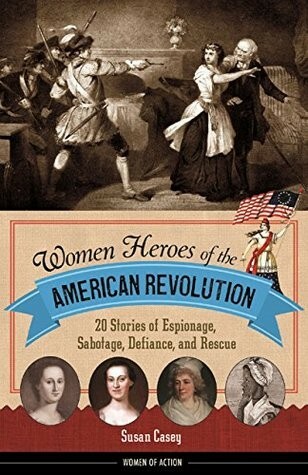 This lively collection of profiles from the Women of Action series highlights the little-known but remarkable women of the American Revolution, providing a fresh new perspective on this dynamic period in history. For the budding historian who is also an artist, a coloring book full of the women of the Revolutionary War is a perfect choice! 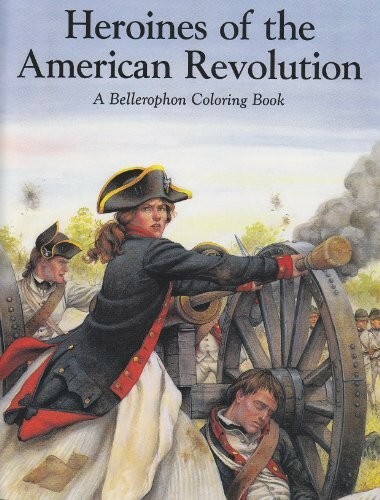 In this Heroines of the American Revolution Coloring Book, you’ll find detailed sketches of many amazing women from America’s past, ready for color. Along with each picture is a biographical description for every impressive woman. For more coloring books, along with games and puzzles, honoring famous women, visit our Women's History toy section. Legend says that Molly Hays became known as “Molly Pitcher” when she came to the aid of soldiers suffering in the extreme heat of the battle at Monmouth. When her husband was injured, she made sure he would live — and then took over his job firing the cannon! 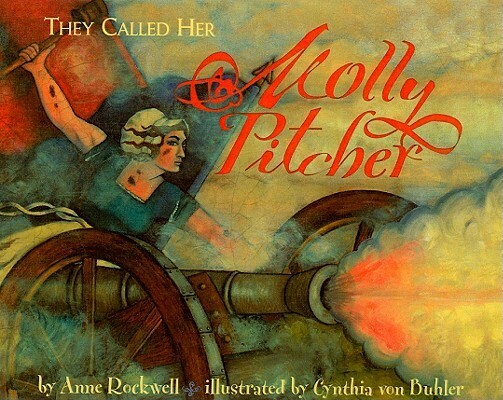 In the beautiful picture book biography or a true heroine of the American Revolution, author Anne Rockwell shares stories of Molly’s self-reliance, dedication, and bravery in the face of danger and turmoil. While every American is familiar with Paul Revere, most have never heard of Sybil Ludington, the 16-year-old girl who became a hero of the American Revolutionary War. The night of April 26th, 1777, Sybil climbed onto her horse and proceeded to ride 40 miles — more than twice what Paul Revere rode two years prior — in order to warn American soldiers of the British approach. Her ride lasted until the dawn, when, exhausted, she returned home after giving advance notice to 400 Colonial troops so that they were prepared to take on the British soldiers. 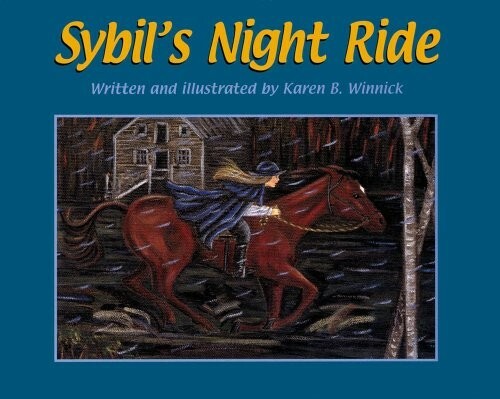 For a version of her story for emerging readers, check out Sybil Ludington's Midnight Ride for age 6 to 8. Amelia Simmons was the first person to publish an American cookbook, full of simple recipes using local ingredients, but almost nothing is known about her. 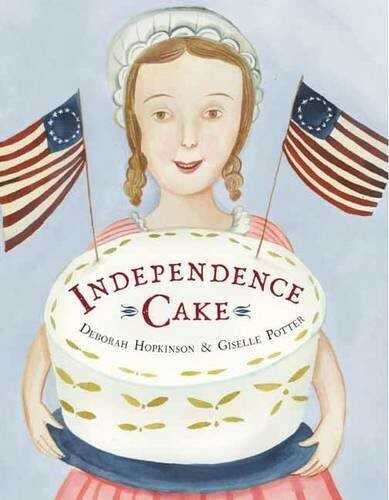 In this historical fiction picture book, author Deborah Hopkinson imagines a suitably patriotic background for Simmons! When Mrs. Bean hires Amelia Simmons as a cook, she is soon delighting the whole family with her American-made meals...and when George Washington comes to visit, she creates thirteen very special Independence Cakes: one for each of the colonies! An author's note details what's known about the real Amelia Simmons, and culinary kids will enjoy trying the included original recipe. One night in North Carolina, a young girl slipped onto the back of her strong pony and dared to ride alone to warn the Colonial troops of an impending attack on the barrier island of Currituck. For two hundred years, her story was preserve in oral folklore, and now it exists in this beautiful picture book edition to share with girls across the country. 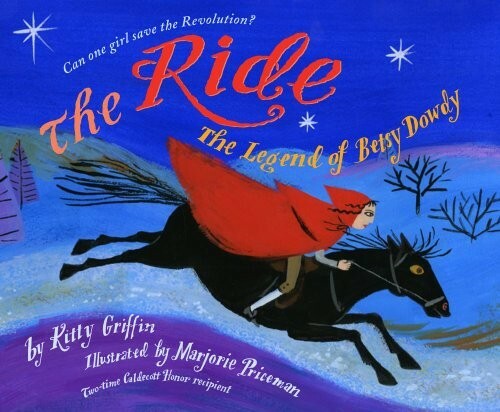 Author Kitty Griffin's galloping text and Marjorie Priceman's vivid illustrations capture the exhaustion and danger of Betsy's ride. 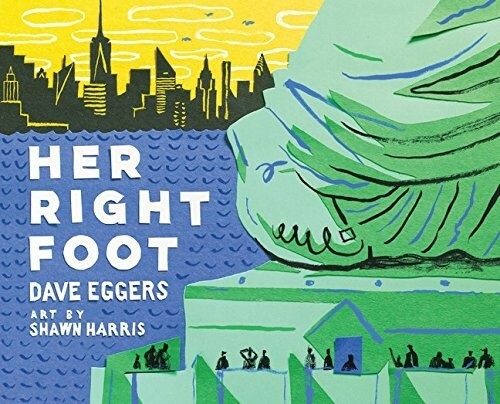 Intense and thrilling, this is perfect for a patriotic read-aloud. 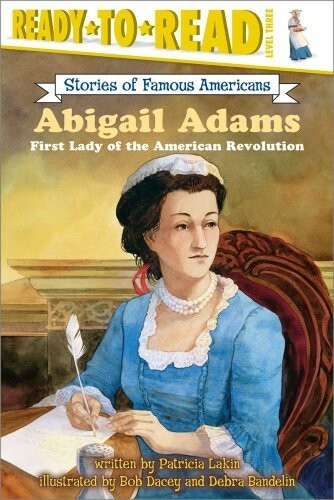 The story of one of the most recognized female patriots in American history, Abigail Adams, is told in this Ready to Read biography. 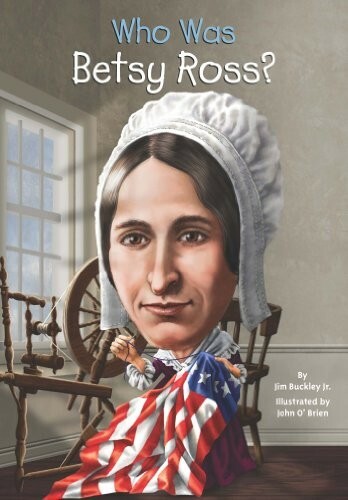 Young readers can learn more about the strong, brilliant, and formidable woman who, often through her husband’s actions and words due to the disenfranchisement of women and the inequalities of the day, became an indisputable Founding Mother of her nation. In fact, it was Adams who urged the Founding Fathers to "remember the ladies" in the laws and history of America. 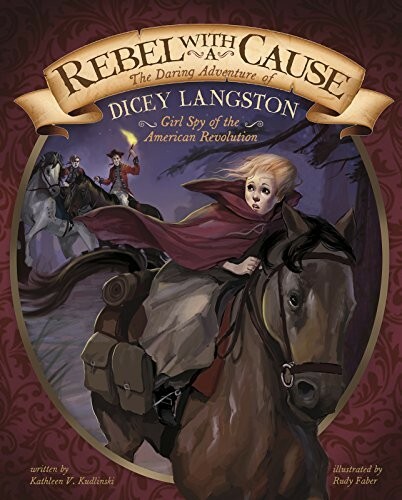 When fourteen-year-old Dicey Langston overhears that the fierce Loyalist leader Bloody Bill is heading for the Patriot camp where her brothers are secretly based, she knows she needs to act. None of their Loyalist neighbors can find out that Dicey's family are Patriots, but she must warn her brothers. Discover the true story of how brave Dicey saved many lives and risked her own life for independence. This entry from the Encounter: Narrative Non-Fiction Picture Books series tells Dicey's story in gripping fashion. This volume from the popular Who Was...? 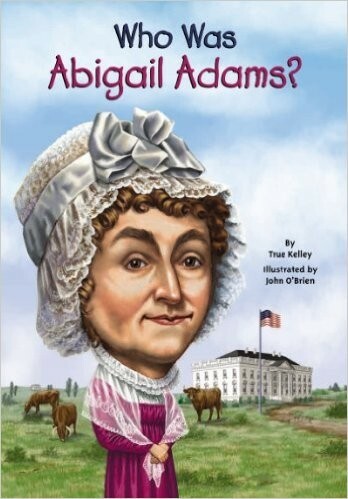 series highlights Abigail Adams as a strong woman far ahead of her time. She urged her husband, President John Adams, to consider women's issues and contributions as he and his fellow lawmakers set precedent for their new country, and despite having no formal education herself, she later advocated for equal education in public schools for both boys and girls. She was also the first First Lady to live in the White House! This biography tells the story of Abigail Adams and her role in America's Revolutionary War period. Written by: James Buckley Jr.
Sybil Ludington and her family are Patriots living in 1777 New York, fighting against the British. The obvious enemies are not the only ones that surround them: any neighbor, acquaintance, or passing stranger could be loyal to the British crown. But when British troops attack Danbury, Sybil has to take that chance if she's going to get word to her father's militia unit. 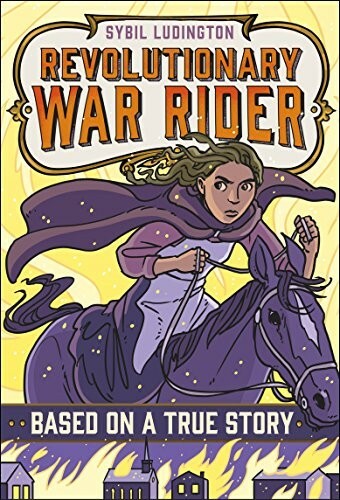 Through an entire night, facing dangers from the weather to highway robbers to British soldiers, she would ride far long than Paul Revere to ensure that the new American forces were ready — and become a hero of the Revolutionary War. This stirring telling from the Based on a True Story series is sure to thrill middle grade readers! For more books of the girls and women of Revolutionary times, visit our Revolutionary US History section. 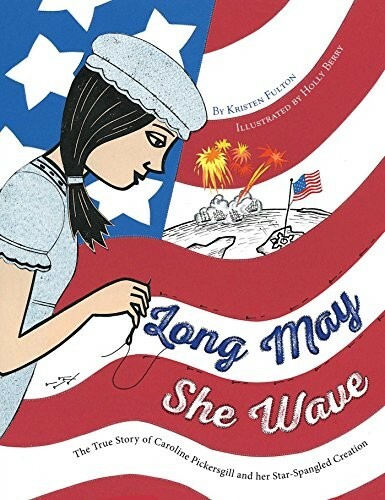 While not set in Colonial times, this picture book tells the tale of a truly patriotic girl who has a deep and abiding love of all things historical. So when the town’s Historical Society is in danger of being torn down, Imogene does everything she can think of to keep the important building from destruction — even if it means riding through the town shouting her own variant of Paul Revere's cry, "The bulldozers are coming!" 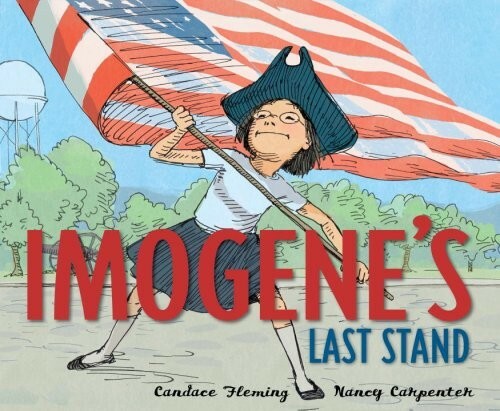 Candace Fleming’s use of historical quotes and Nancy Carpenter’s charismatic illustrations are sure to capture the attention of any patriotic audience. As the residents of Philadelphia in 1777 anxiously wait for the British attack they know is coming, Maddy Rose takes the brave step of agreeing to send secret messages to the American army. Cleverly, she uses her stockings and petticoats on a clothesline as signals for General Washington’s army. She may be young, but Maddy Rose is just as much of a patriot as any full-grown adult. The lifelike and detailed illustrations in this book, part of the Tales of Young Americans Series, work to thoroughly pull the reader into the story. Abby's life with her family is turned head over heels when General George Washington leads the Continental soldiers into their winter encampment at Valley Forge, PA. The presence of the army forces the town to face the realities of the Revolutionary War, and sides must be chosen. 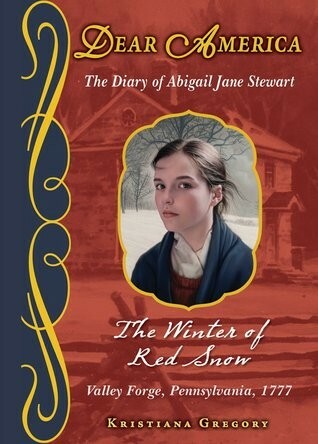 Hardship is a constant companion for soldiers and citizens alike throughout the winter, and in her diary, Abby pieces together the beauty, pain, and blessings of this long revolutionary winter. Back in print with a gorgeous new cover, young readers will be enthralled by this fictional telling of life during the Revolutionary War from the popular Dear America series. At the Battle of Gettysburg, there were three young women: Annie Gordon, a Southern girl disguised as a male Confederate soldier; Tillie Pierce, a Union supporter pressed into service as a battlefield nurse; and Grace Bryan, a free African-American girl who refused to flee the possibility of being arrested as a fugitive slave. 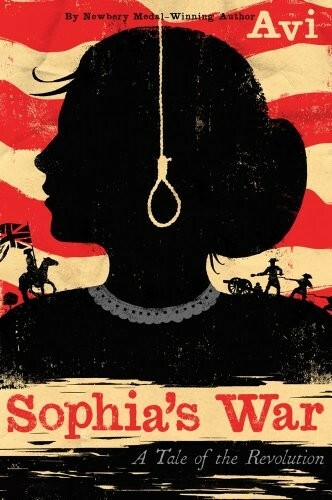 This remarkable work of historical fiction captures three different views of the Civil War through the eyes of young women within it. This fictionalized story about three real girls is intriguing and compelling. 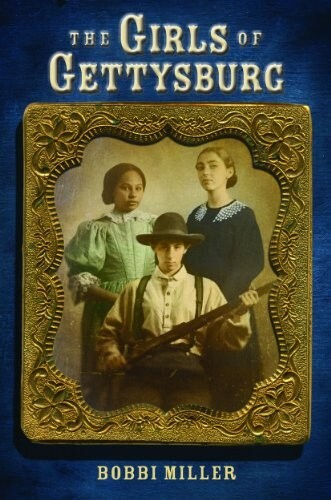 Teen readers can learn more about Pierce's story in Tillie Pierce: Teen Eyewitness to the Battle of Gettysburg for age 13 and up. 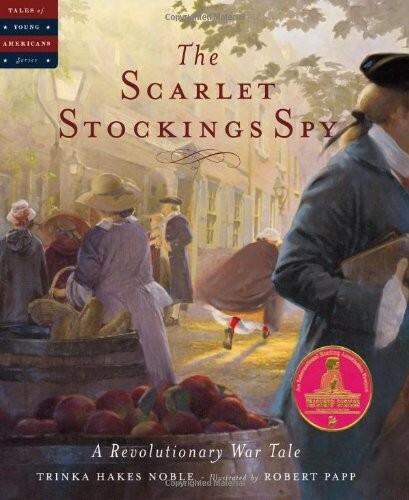 In this gripping book, readers will be swept away by the gripping story of a young girl who becomes a spy after witnessing the execution of Nathan Hale. Through her work, she realizes that someone in the American army may be a traitor, but their identity is so shocking that Sophie wonders if anyone will believe her. Full of historical details, action, intrigue, betrayal, and danger, young Sophia is on her own as she does all she can to prove the identity of a guilty party no one is willing to believe but Sophia herself. It’s hard to find a more American symbol than that of the Statue of Liberty. Built during the latter half of the nineteenth century, the Statue of Liberty was a gift from the people of France to the people of the United States as a symbol of freedom and democracy. Lady Liberty stands 46 meters (151 feet, 1 inch) tall, and holds a torch in one hand, and in the other a tablet inscribed with the date of the American Declaration of Independence. A bronze plaque sits on the pedestal of the Statue of Liberty, bearing an inscription of a sonnet, “The New Colossus”, written by Emma Lazarus in 1883. “Give me your tired, your poor, your huddled masses yearning to breathe free...” This phrase has become the voice of the iconic statue, all thanks to a young woman who was inspired by the freedoms and liberties available to American immigrants. 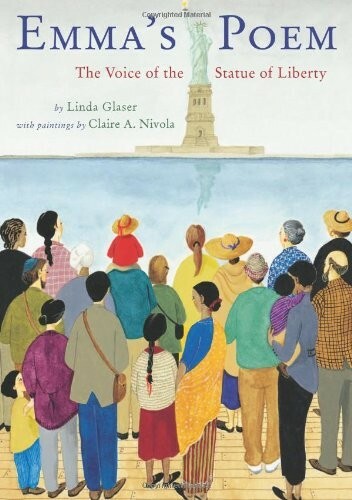 Readers curious about Emma Lazarus can also check out Liberty’s Voice: The Story of Emma Lazarus for age 6 to 9. Your Mighty Girl might like to build her own Statue of Liberty! The Nanoblock Statue of Liberty is built from over 650 pieces; these tiny little Nanoblocks come together to create an almost 8-inch tall statue, complete with base, grounds, and little "people" looking on. These micro sized building blocks are perfect for kids who are looking for a little more challenge in their construction. 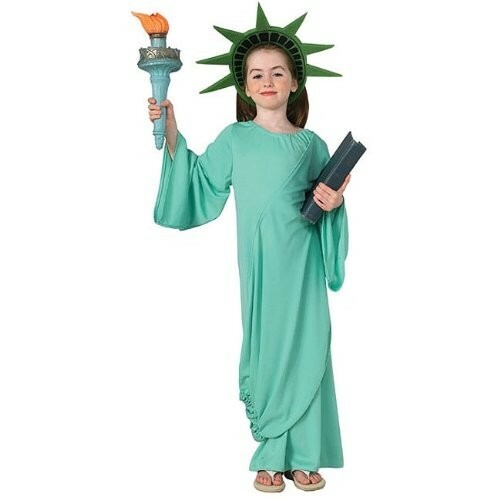 The Statue of Liberty makes a fabulous dress-up option for playtime, pageants, or Halloween! This children's Statue of Liberty costume comes with a dress with a drape and a headpiece — just add a suitable torch prop and she's ready to go. Teens and adults can also get in on the fun with this adult Statue of Liberty costume, which is suitable for age 13 and up. Another fabulous way to celebrate the United States of America is by getting to know them all better. There are loads of great games and puzzles all about geography available at A Mighty Girl, and here are a few to check out if you’re interested! 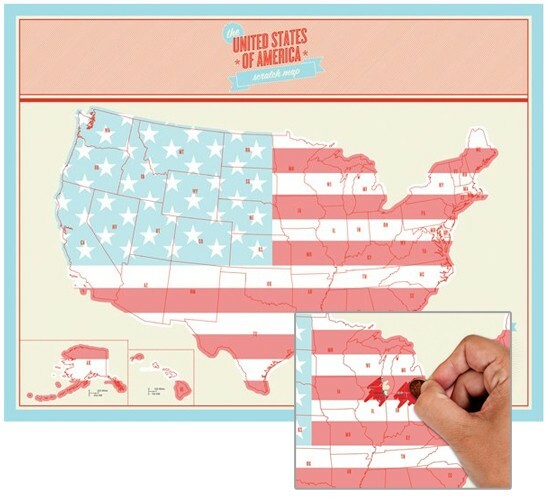 Place each state where it belongs with this 45-piece puzzle! This great wooden puzzle from Melissa and Doug is a great way to learn geography while also working on memory and motor skills. Beneath the pieces, the board shows state boundaries and capitals, as well as interesting facts. 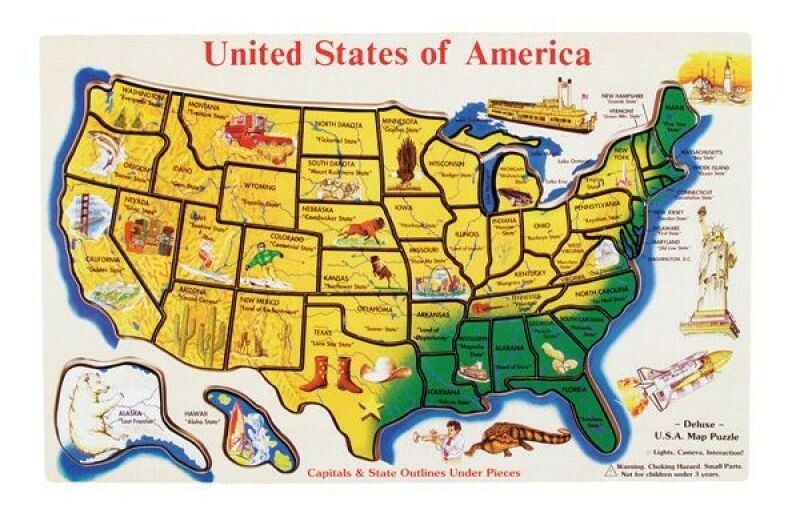 Most pieces represent whole states, so kids will get a solid idea of how each state fits into the greater picture of their country. Is your Mighty Girl determined to visit all fifty states? She can keep track of where she’s been with this scratch map. Every time you visit a state, you can scratch off the top foil layer to reveal geographical detail beneath. It's a fun project for your travels and it's suitable for framing as a piece of art! 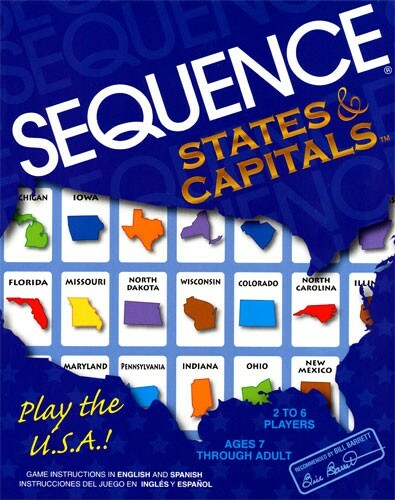 It's all about getting five in a row with this geography-themed Sequence game. Players will match a state’s shape and color to one of the two corresponding shapes and colors on the board. 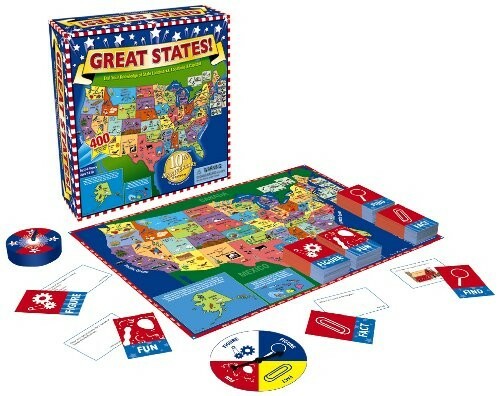 The first to get five in a row is the winner, so kids will build strategic skills as they learn more about US states. This color chart makes learning about the fifty states is colorful and interactive! This 40" by 28" fold-out poster includes state facts, brainteasers, and a picture hunt to help kids learn all about the states, all while they add color to the poster! It's a fun way to expand geography knowledge or to keep track of all the places she's traveled. Test your knowledge of the fifty states as you play! This award winning board games lets you quiz your friends with questions about state capitals, locations, landmarks, and history. Timed questions keep the pace speedy and the fun questions will keep kids engaged. 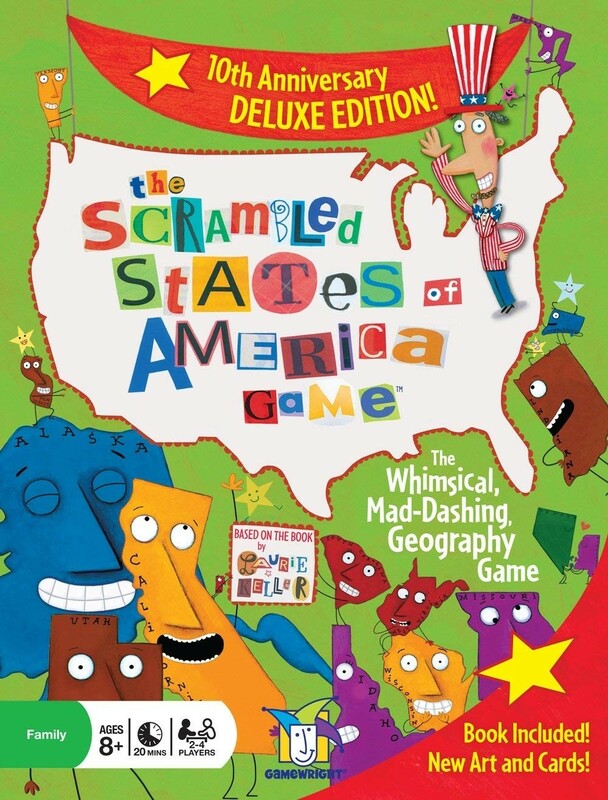 A companion to the hilarious book of the same name, this game helps players learn more about the United States through visual teasers, language riddles, and geography challenges. This madcap game of observation and quick reflexes will get kids making connections in unique ways. It's sure to have adults scrambling too! For more games and toys with a geographical theme, visit our Geography Toys section. This great American holiday is a day to celebrate, but also a day to remember the amazing people of the past who made this country what it is today. Let's never forget that there were many Mighty Girls and Women among them! For coloring books, games and puzzles honoring famous women, visit our Women's History toy section. Our United States History section features books about all eras of US history, including subcategories on Colonial and Revolutionary history. To find true stories of female political leaders in the US and elsewhere, visit our Political Leaders biography section. For our collection of Mighty Girl stories that teach about the value of rights, visit our Civil Rights & Liberties section.